← Wow, how is it mid-December already? Robin’s Nest is once more available on all retailers. If you’ve been waiting for it to get back on iTunes or Nook, now’s your chance! After a car accident puts her in a coma, Samantha awakens to find her best friend, Robin, never left her side. While she recovers, Sam realizes there’s more between them than just friendship. However, she’s afraid that if it doesn’t work out between them, it will ruin their friendship. Sam’s brush with death gives her a renewed understanding of how short life really is. 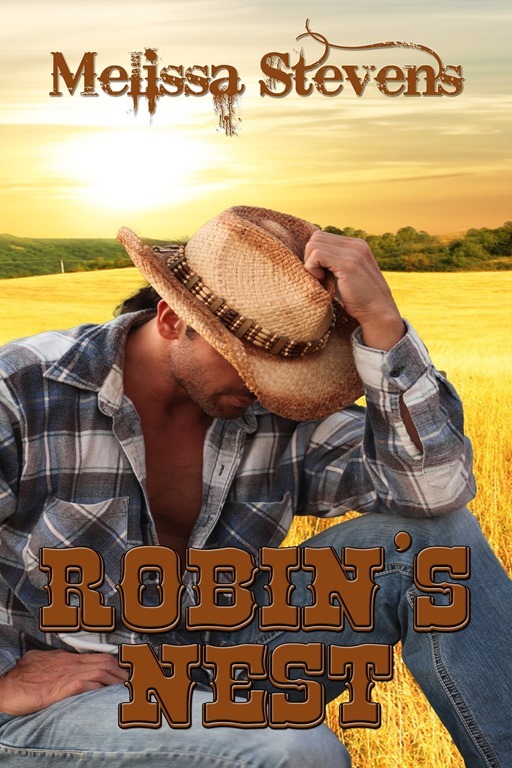 Deciding the possible benefits are worth the risk, she faces the challenges from her over-protective family head on and leaps into life with both feet, but when more challenges come their way, can Sam and Robin handle them together?